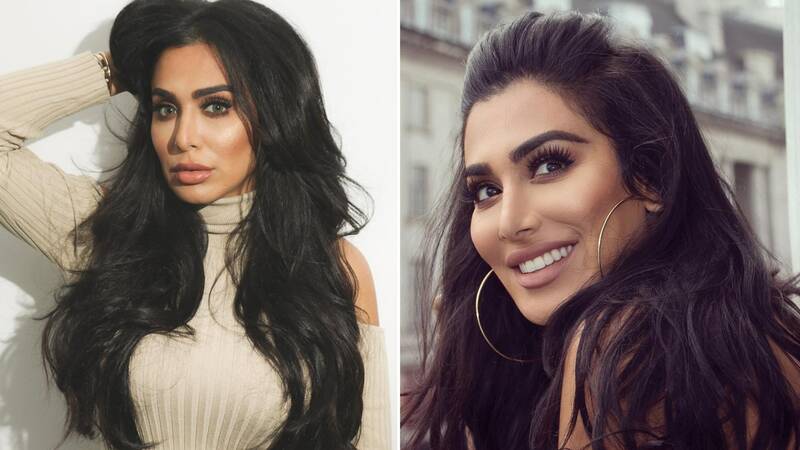 Huda Kattan is a make-up artist, beauty blogger/vlogger, and businesswoman who has garnered an impressive 22 million followers on Instagram in addition to around 1.9 million subscribers on YouTube. The 34-year-old Iraqi-American, now the CEO of her own cosmetics company, Huda Beauty, found her fame online, most notably through her beauty blog and video makeup tutorials. The region’s leading beauty blogger was born in Oklahoma City, US, in 1983. Together with her family, she eventually moved to Tennessee and subsequently relocated to Boston. Her Iraqi mother and father emigrated to the United States to teach Biology and study Mechanical Engineering, respectively. She is an influencer with an immense reach. Her master classes and professional courses set her apart in comparison to any other make-up artists in the Middle East. Her natural skills and entrepreneurial vision of the market make her even more exceptional. Her success is based on hard work and dedication, which inspires women all over the world. Many people might say it&apos;s hard to enter the world of business as a woman in this part of the globe, but Huda is here to prove that it&apos;s not only possible but that there are no limits to what you can achieve with the right mindset. Kattan met her husband, Chris Goncalo, at the University of Michigan-Dearborn, where she studied finance. The couple moved to Dubai in 2006, and welcomed their first child, Nour Giselle, shortly after. The Dubai-based beauty mogul topped Instagram’s inaugural list as the highest-earning influencer on the entire social media platform! She was also named one of Time Magazine’s 25 Most Influential People on the internet, alongside J.K. Rowling, Chance the Rapper, and Kim Kardashian West. On Friday, Huda Beauty launched FauxFilter Foundation, her first line of foundation, along with a buff & blend brush and a skin complexion primer. The launch was highly-anticipated as the product had been in the making for two years. According to her blog announcement, the new line contains 30 shades of colours based on different skin and undertones.